molly matcham photography: Happy New Year! I hope you have all had a great Christmas and New Year. 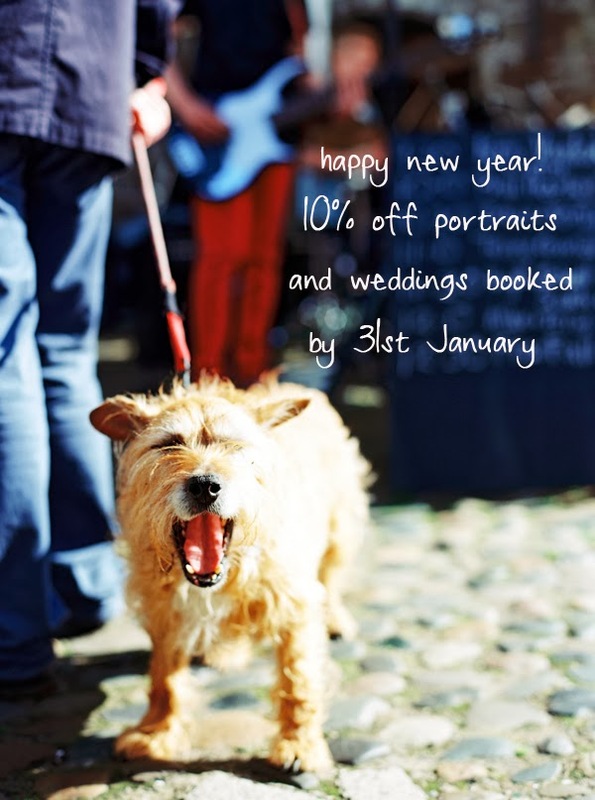 I am starting 2014 with a great offer of 10% off any booking in January. If you would like to chat about a portrait or wedding bundle that I offer please get in touch. I am based in Cumbria but I am always happy yo travel!